The 17" x 11" Rectangular Platter is a great size for a family style meal or for catering. The size allows for a wide variety of sandwiches and other finger foods for your party. 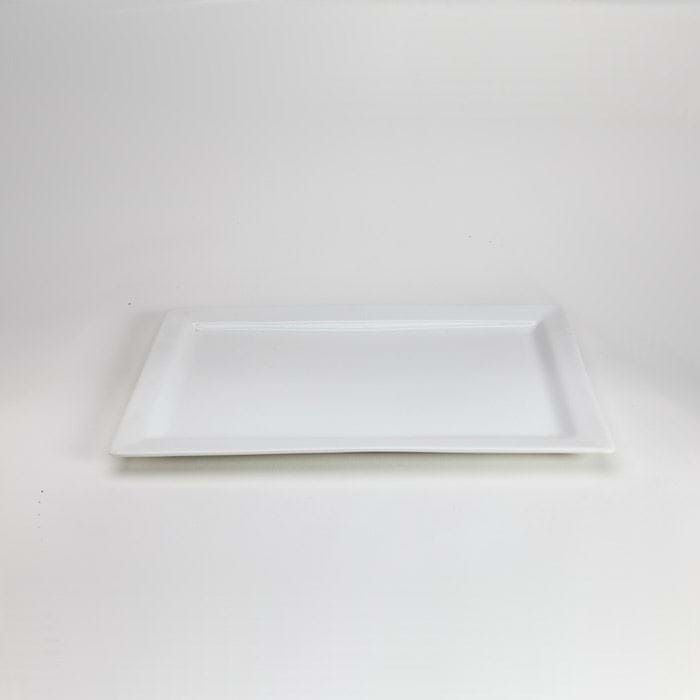 Plate Measurements 17.468" x 10.593"